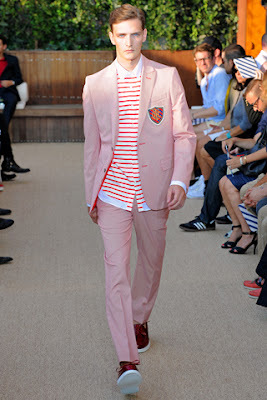 So while I'm stuck in Las Vegas, I've been drooling over a few of the collections being presented at New York Fashion Week. 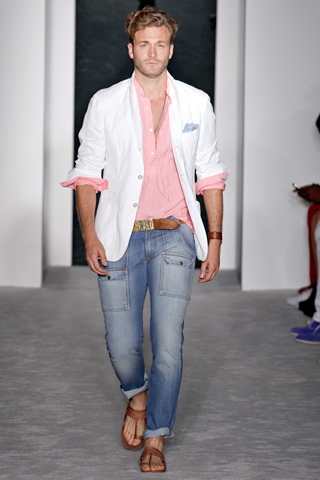 (tears) I'm already excited for Spring 2013 after taking a look at what these designers have to offer. 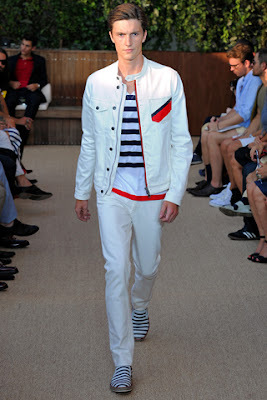 Tommy Hilfiger: I am in LOVE! He never disappoints!! 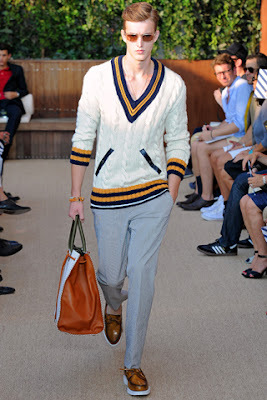 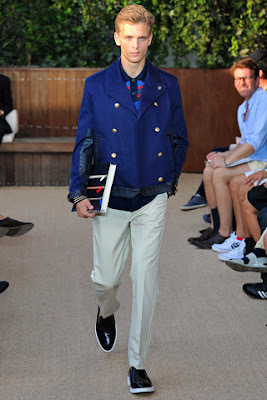 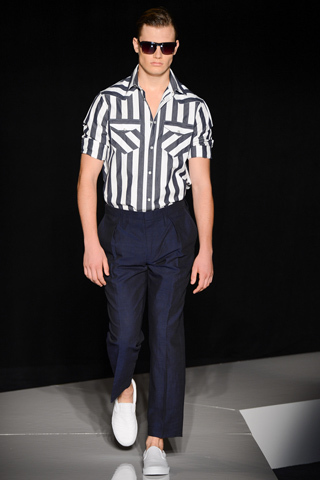 Michael Bastian: I love how effortless this entire collection is. The styling is absolutely immaculate! 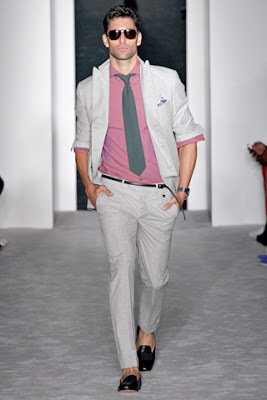 Joseph Abboud: Inspring! I'm drooling over that yellow suit! 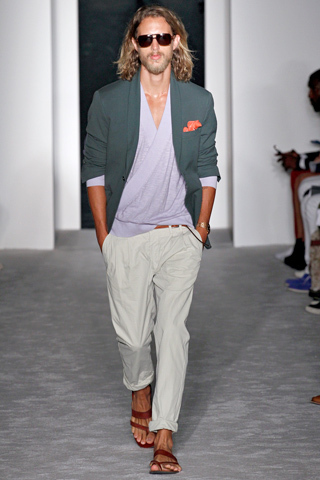 (sigh) One day, I hope I get the chance to be invited to see these shows at NYFW. That'll definitely be a dream come true, but for now, I can enjoy the collections online.